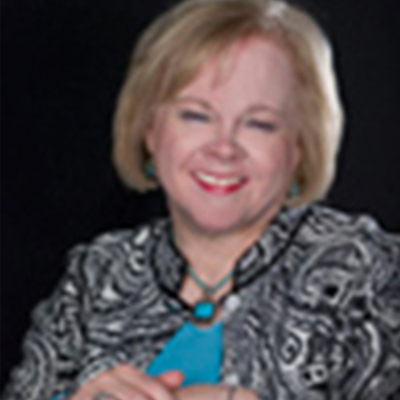 Linda has over 30 years experience counseling people of all ages. She holds a Master in Counseling from Philadelphia Biblical University. She has National Board Certification and is a Board Certified Professional Christian Counselor. Having lived long enough to personally experience struggle, grief and loss, Linda looks forward to working with others who need support, encouragement, hope and healing. Areas of specialty include, but are not limited to: anxiety, depression, relationship issues, self-esteem, codependency, childhood abuse, parenting and marital conflict.